In most cases, vinegar is a great all-purpose cleaner, but there are some things that you shouldn’t clean with it. 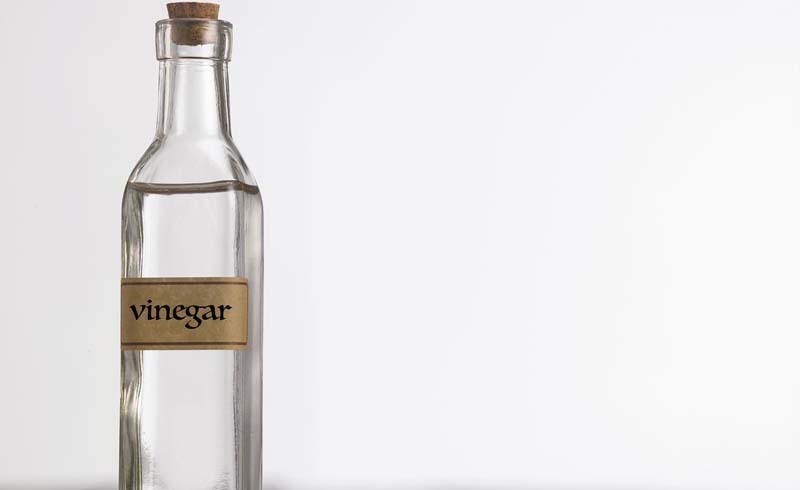 Using vinegar to clean your waxed furniture will dissolve the wax and leave the surface looking dull, says Cameron. 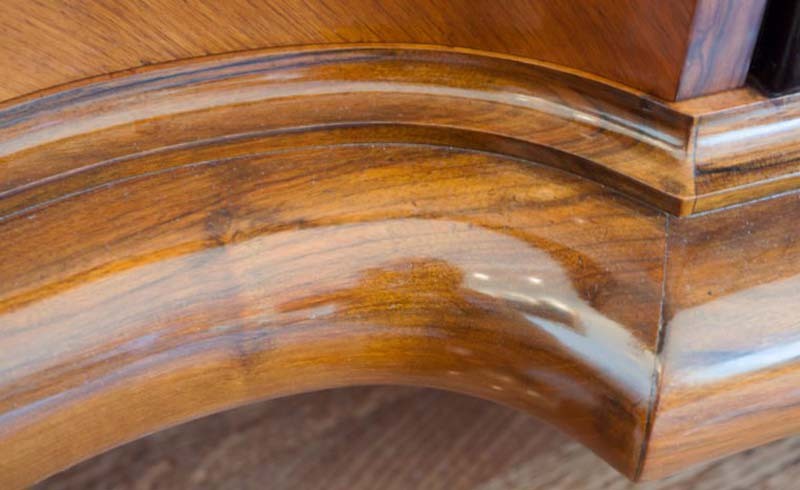 Use a wax cleaning solvent to maintain the surface of your furniture instead. 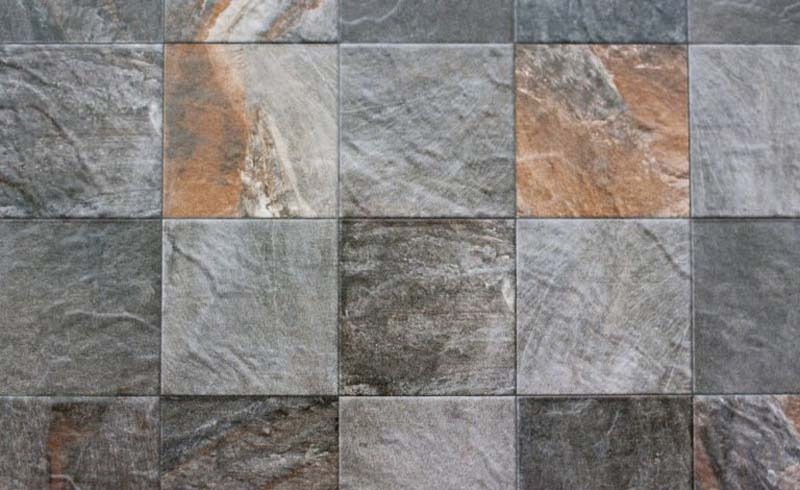 If you have natural stone tiles anywhere in your house, avoid cleaning them with vinegar, lemon, or ammonia. 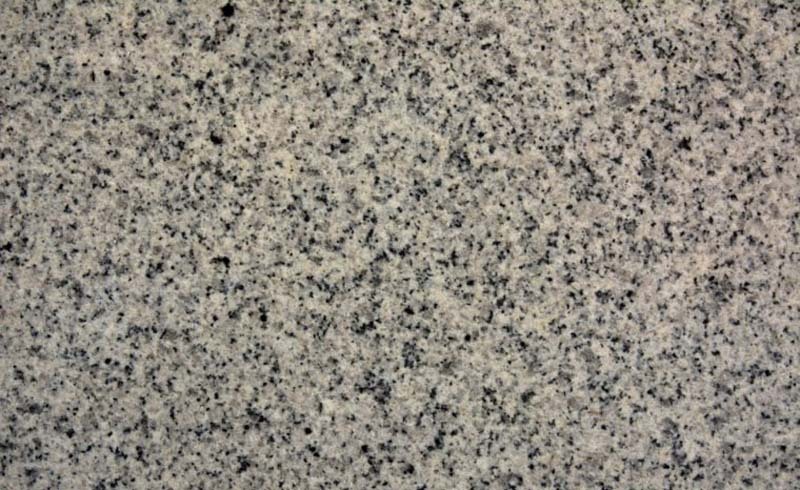 The acidity in the products etches and dulls the stone, says Elena Ledoux, owner of Superb Maids in Las Vegas, Nevada. To repair, it will require a very expensive re-polishing process. 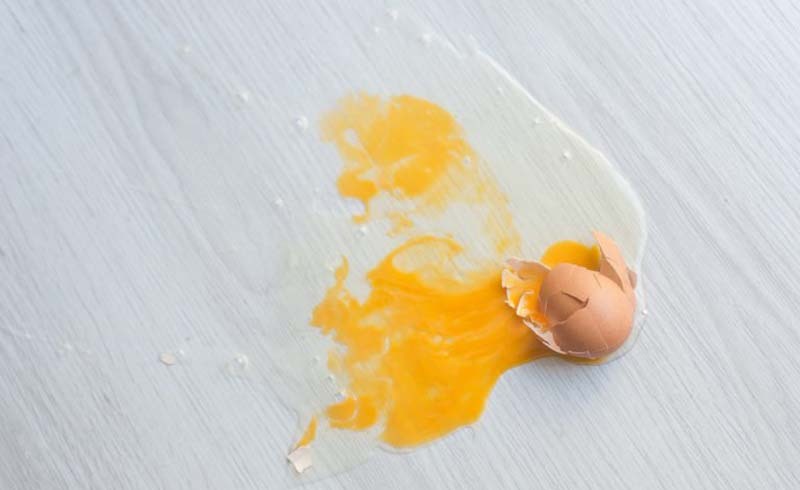 “Cleaning egg messes with vinegar solution will cause the protein enzymes in the egg to coagulate and will make the stains even more impossible to clean up,” says Cameron. So, if you drop one on the floor while cooking, it’s better to wipe them up with something else. She suggests using some soap and warm water instead. Vinegar works great in the washer to get the musty smell out of your clothes and have them looking clean, but don’t think about throwing bleach in there, too. Mixing vinegar and bleach creates a toxic gas which is really bad for you and even worse for your clothes. This one varies depending on the finish of your floors. 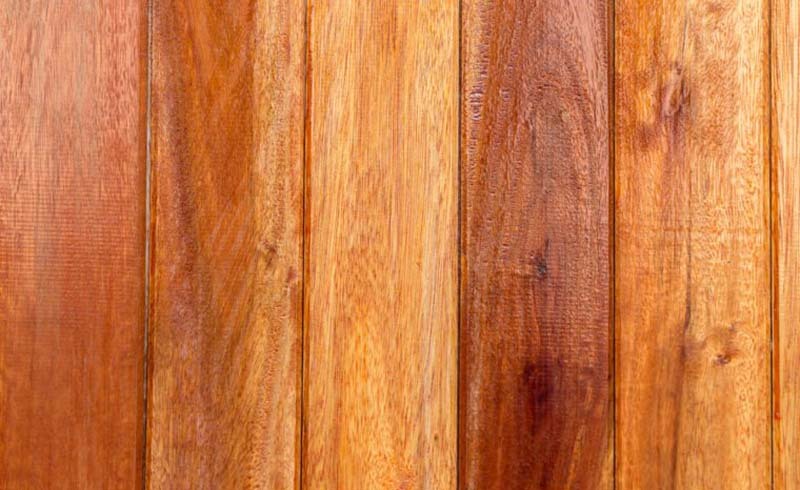 Using vinegar on some hardwood floors will damage the finish. While it’s best to use a cleaner specifically designed for cleaning finished hardwood floors, Cameron says that if you heavily dilute the vinegar with water or other cleaning ingredients, your floors should be fine. However, if you don’t want to take that risk, a safer, DIY solution is a mixture of liquid detergent and water. 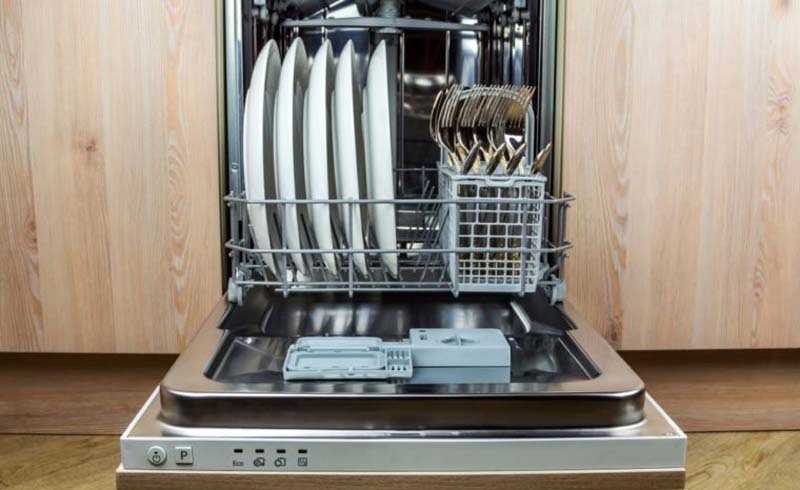 Adding vinegar to your dishwasher can make your dishes come out looking sparkling clean, but the acidity can damage the rubber parts of the appliance. Vinegar is safe to use on machines made using natural rubber seals and parts constructed from ethylene-propylene, silicone, fluorocarbon, virgin Teflon, and butyl synthetic rubber seals. 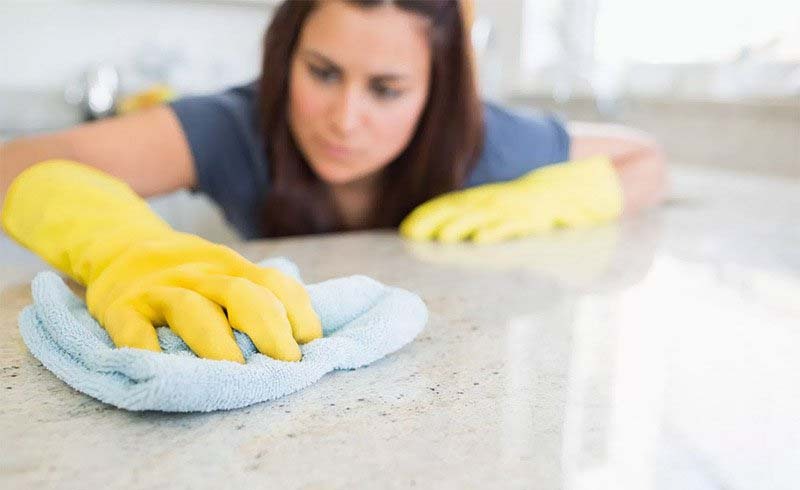 However, vinegar should be avoided on dishwashers with seals made from polyacrylate, fluorosilicone, and Buna-N because if the vinegar sits on the surface of these types of seals for a long period of time, it can cause failure. 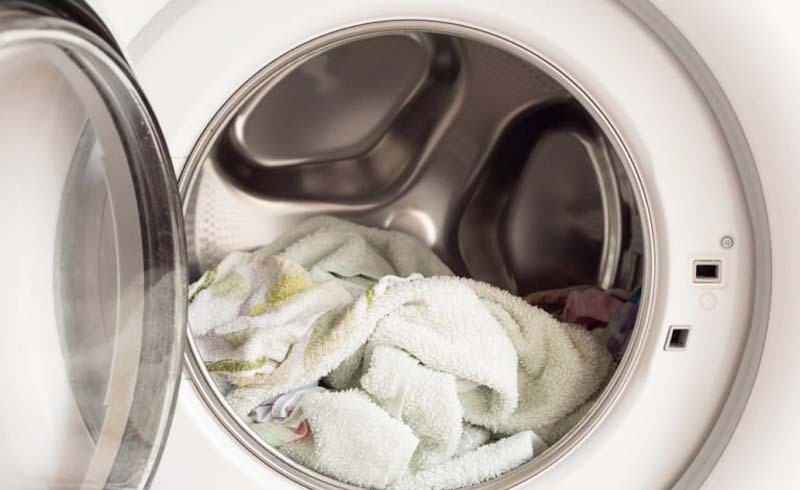 Typically, the water used during the wash cycle will dilute the vinegar so much that it won’t cause any damage, but just make sure you aren’t letting it sit in your machine. Try using a rinse aid that you’ll find at the store to get your dishes clean—it will prolong the life of the hoses and seals in your dishwasher. Pearls are made up of marble, limestone, and calcium carbonate. If exposed to vinegar, the calcium carbonate in the pearl will react with the acid in the vinegar, causing it to dissolve. 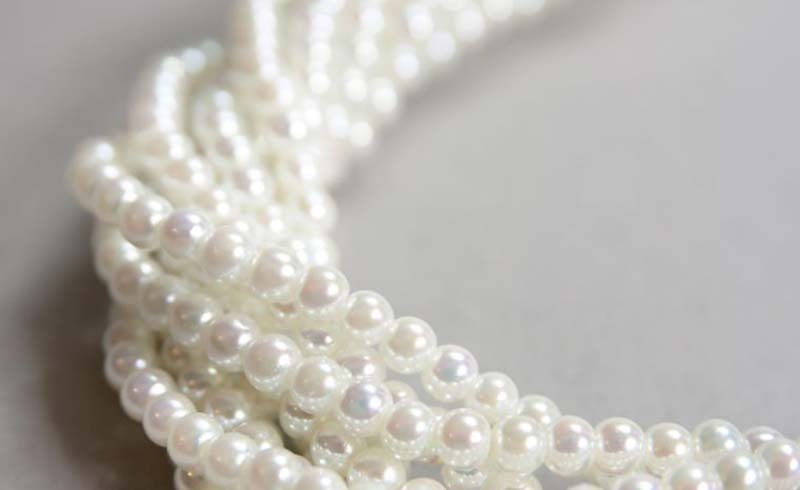 To avoid damaging your pearls, Cameron recommends cleaning them with a soft cloth dipped in a solution of lukewarm water and mild dish soap.